1. Independent researcher, metal detectorist and volunteer at Hull and East Riding Museum. 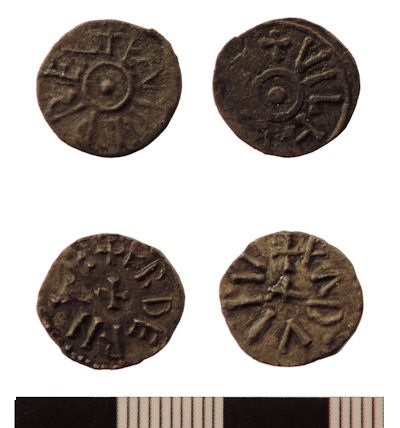 Investigation of the Anglian and Anglo-Scandinavian settlement at Burrow House Farm, Cottam, East Yorkshire from 1993-95 was a pioneering collaboration between archaeologists and metal-detectorists, and led to the identification of a new form of Anglo-Scandinavian farmstead. It was also one of the first investigations ever undertaken of a 'productive site', so-called because of the large quantities of early medieval metalwork recovered by metal-detecting. The project provided an important demonstration of the effects of the reorganisation of land ownership following the Scandinavian settlement of Northumbria. Excavation demonstrated that the abandonment of an Anglian 'Butterwick-type' enclosure in the late 9th century was closely followed by the construction of the new Anglo-Scandinavian farmstead some 100m to the north, reinforced by the pattern seen in the horizontal stratigraphy of dated metalwork derived from metal-detecting (Richards 1999a; 2001a). 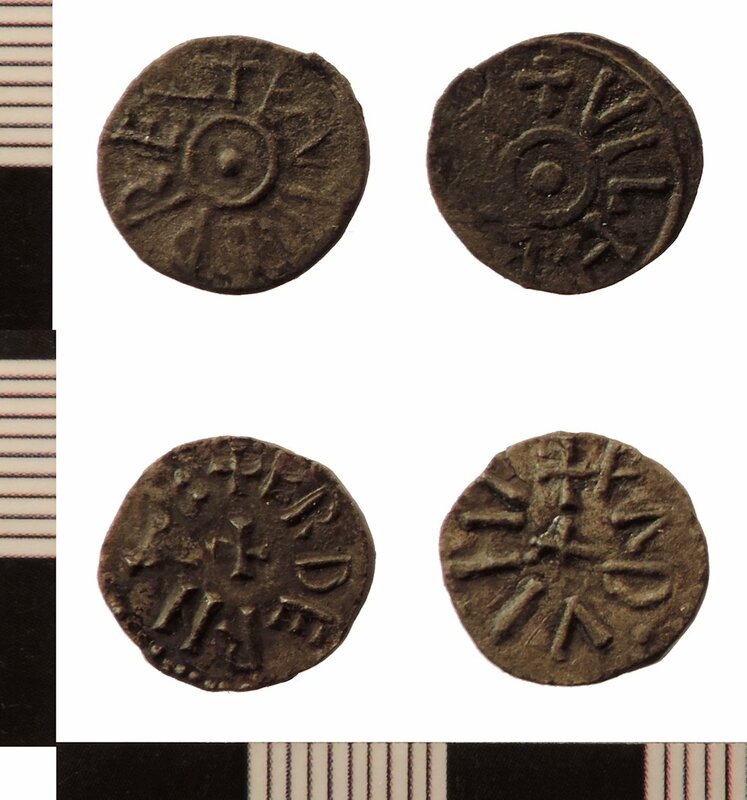 There are two phases of Anglian activity, with a transition from an 8th/9th-century estate centre to a 9th-century market, echoing the similar transitions being recorded in Scandinavia at sites such as Tissø. This is the first time such a configuration has been identified in England, and it throws important new light on the nature of 'productive sites'. There are also two phases of Viking activity, with an initial phase of looting, probably linked to activity by the Viking Great Army, before the establishment of the Anglo-Scandinavian farmstead. This captures the moment of a critical transition in Viking behaviour in England, from raiding to settlement activity. It is also the first time that the activity of a Viking raiding party has been identified at a rural site. In addition, our project demonstrates that the detailed plotting of surface finds collected with a metal-detector has now been raised to a major technique of historical investigation, and has much greater potential than has hitherto been realised. One of the initial publications of the Cottam project (Richards 2001a) was itself an early experiment in data publication, with a linked interpretation and archive. The development of e-media now allows an increasingly sophisticated presentation of data, including new means of visualisation. Here the use of Internet Archaeology shows the full potential of the new procedures. An interactive map allows others to examine our hypotheses, and to interrogate the data for themselves. In addition, the revised finds database, along with new photographs of many of the early medieval artefacts, are hosted by the Archaeology Data Service (Haldenby and Richards 2016). The production of the digital archive and this publication were generously supported by the Department of Archaeology at the University of York. This article explores ways to develop communication of archaeology for differing audiences, one of the aims of the NEARCH project under the EU Culture programme.